George and Charlotte’s Roles at Princess Eugenie’s Wedding Revealed - celebrities life, news, blogs, photos, gossip etc. Prince George and Princess Charlotte are set to have very important roles at another royal wedding! 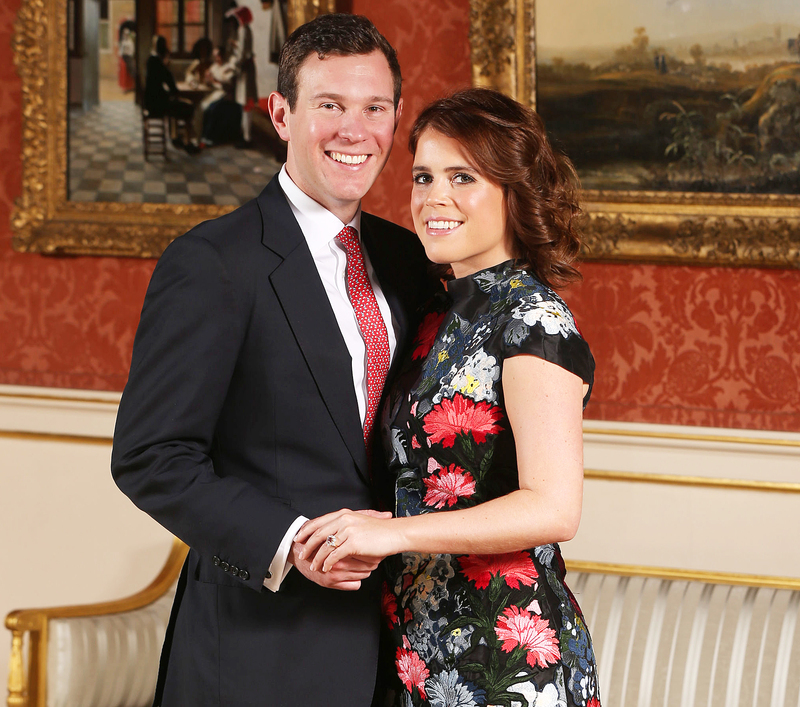 The prince and princess will be a pageboy and a bridesmaid, respectively, at Princess Eugenie’s upcoming nuptials Jack Brooksbank. This is not the first time that George, 5, and Charlotte, 3, have been a part of their relatives’ wedding parties. Most recently, Prince William and Duchess Kate’s eldest children were recruited by Prince Harry and Duchess Meghan for their May nuptials at St George’s Chapel at Windsor Castle. The brother and sister duo were also part of Pippa Middleton’s 2017 wedding to James Matthews in Berkshire, England. Eugenie and Brooksbank announced their engagement in January after seven years of dating. Like the Duke and Duchess of Sussex, the pair are set to wed at St George’s Chapel. They will say “I do” on Friday, October 12. Brooksbank has asked his brother, Thomas Brooksbank, to be his best man while the bride-to-be asked her sister, Princess Beatrice, to stand by her side as Maid of Honor. Several more bridesmaids will support Princess Eugenie on her big day. Mrs. Autumn Phillips and Mr. Peter Phillips’ daughters Miss Savannah Philips, 7, and Miss Isla Philips, 6, will be included as well as Miss Mia Tindall, 4, the daughter of Mrs. Zara Tindall and Mr. Mike Tindall, and Ms. Ayda Field and Mr. Robbie Williams’ little girl, Miss Theodora Williams, 6. Princess Eugenie’s goddaughter Miss Maud Windsor, 5, the daughter of Lady Frederick Windsor and Lord Frederick Windsor, will round out the bunch. Prince George, meanwhile, will walk alongside fellow pageboy Mr. Louis de Givenchy, 6, the son of Mrs. Zoe De Givenchy and Mr. Olivier De Givenchy. George and Charlotte’s younger brother, Prince Louis, will not play a role in the ceremony, however. The 5-month-old was last seen when the royals celebrated his Christening at the Chapel Royal, St James’s Palace on July 9. The Duchess of Cambridge, 36, was all smiles in a white Alexander McQueen dress as she arrived with her sleeping son at the time. The Duke of Cambridge, also 36, held George and Charlotte’s hands as they walked up to the church in blue outfits. Harry, Meghan, Pippa, Prince Charles and Camila, Duchess of Cornwall, were also in attendance.